blog Blog Great news on the brewing horizon! Big news on the horizon. We’re thrilled to share a new limited price offer. 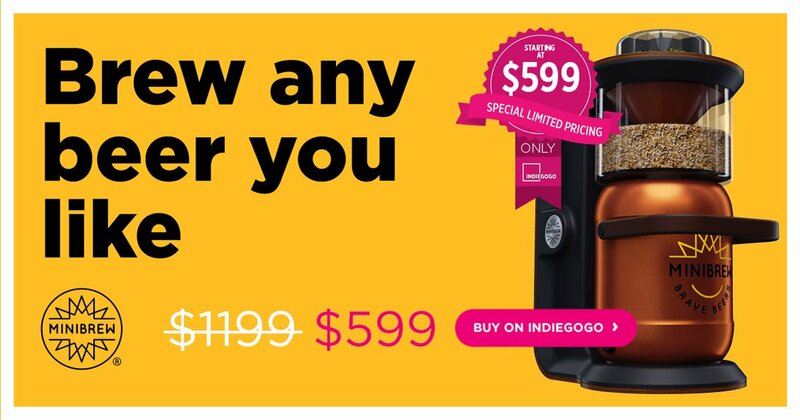 It’s will be available on IndieGoGo from the 7.11 till beginning of December starting from unbelievable $599! MiniBrew lets you start with zero experience and brew high quality beers just from home. 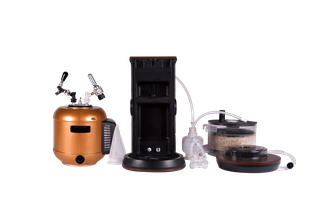 With our system, you’ve everything you need to brew, ferment and tap in a compact and affordable package. It’s smaller and cheaper than ever before. 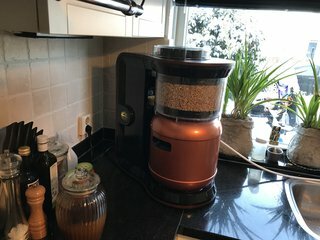 The full future retail price will be $1199!, but you have the opportunity to preorder the MiniBrew now at a discount before they are sold out again! - So hurry up only limited amount available! We want to share the full story why we are back on Indiegogo. 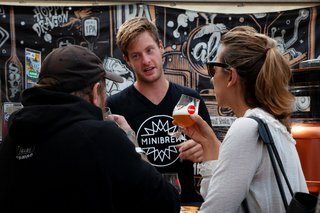 In the beginning, we were planning to create MiniBrew as product of Dutch design and inventiveness, using only European manufactures.The biggest problem we were facing was a to high go-to-market price even with a increased demand, which is contrary to our mission - making local fresh craft beer globally available for anyone anywhere! In the last year, we gained lots of interest and demand by all sort of groups - our current backers, new consumers, creative companies, bars, restaurants and microbreweries from all over the world. To meet increased demand of and live our mission, we decided to make a huge and bold shift in our production process. At first, we strengthened our engineering team with two experts. 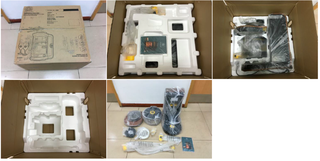 Steven, a 30 years experienced source manager and Stef as mechanical engineer. The both of them helped us to speed up design for manufacturing. 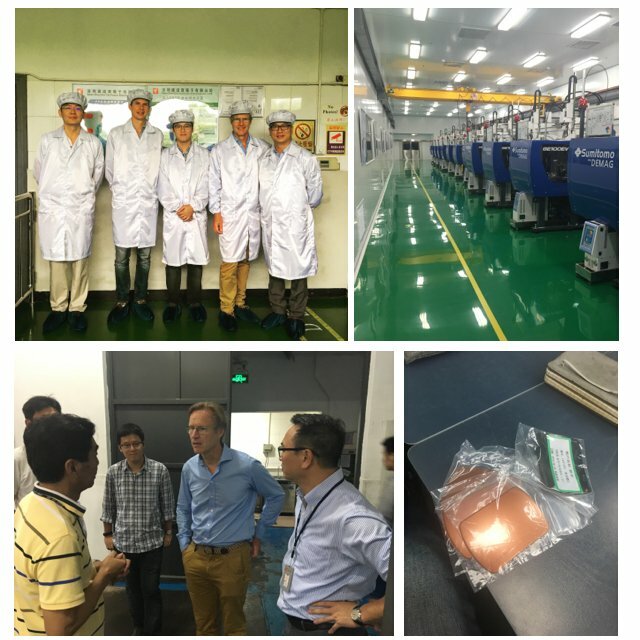 They guided us through the network of Chinese Food Grade manufacturers in order to start mass production in China. Secondly, due smart engineering we’ve managed to lower down the volume cost, which will benefit all of you. Our production plan is solidified. It took more than 500 batches to brew quality beer and long nighters, but we’re now away 1 month away from manufacturing design. Today, we are extremely happy to share that your and our dream is finally becoming reality! We would would like to thank our whole team, the investors and beta backers that never stopped believing and helped us to bring our vision to market! So let’s raise our glasses on getting local fresh craft beer anywhere anytime.